Hindi Songs Are Classics. What Makes Them So? Shankh! A very common instrument often used in temples. Did you know that Shankh is believed to be the first music instrument and Veena the second? Probably not. 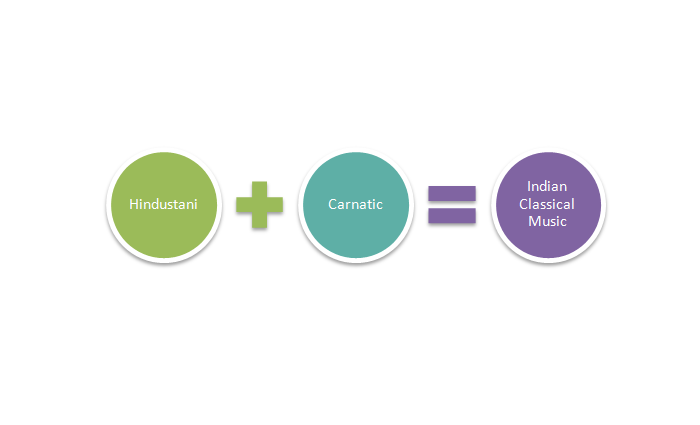 This blog will today inform you of the depths of Indian music. The Hindustani field includes songs predominantly from the Northern Indian region. Since today so many latest hindi songs free download offline are available, we kind of overlook the fact that there is a great structure of music which is standing behind them. Online music stores besides giving podcasts and free desktop wallpaper, also have a section for genres. In this section you might have often clicked the genre of Classical music. But have you ever wondered how these songs came to be known as classical and what does it really include? 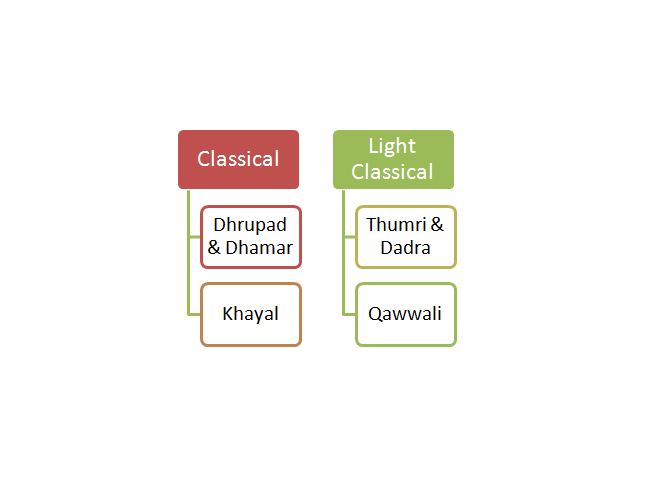 Well, Classical Music has been divided into two parts and contains its own subcategories. Classical has more value in the way the words are pronounced while singing, rather than their meaning. Examples of Classical singers include Pandit Jasraj and Bade Ghulam Ali. On the other hand, words are important besides raag-raagini in Semi-Classical music. Raag gives a structure to the melody in a song. In our traditional classic world, a day of 24 hours has been divided into three parts of 8 hours each. For example, Bhairon Raag is for the night. After light classical comes Light Music. In Hindi, it is known as ‘Sugam Sangeet’. An example of a singer of this category includes Late Jagjit Singh. Maximum numbers of listeners belong to this category and almost all movie songs come under this category. Stay tuned with Sabakuch Music and get access to mp3 songs from multiple genres. Next story Is Podcasting the Ultimate Evolution of Your Beloved Radio?